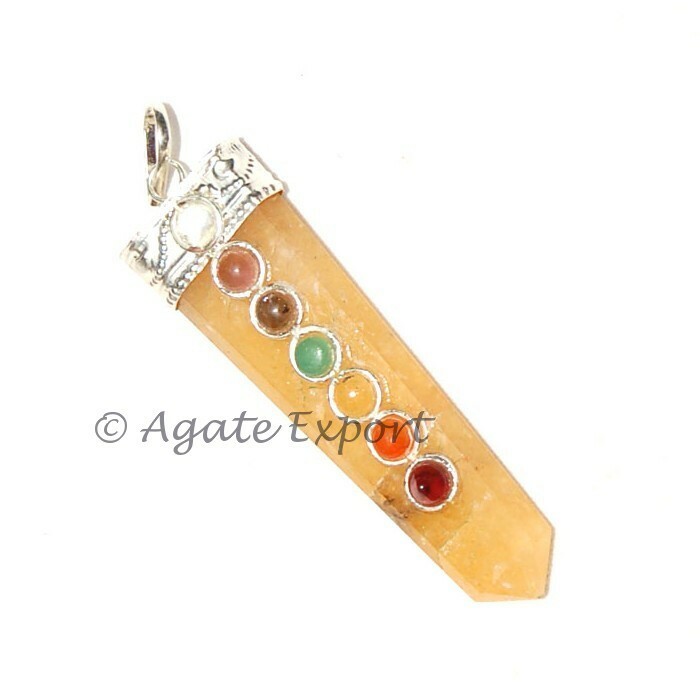 Made of divine stone, the energy passing through the golden quartz chakra pendant will flow inside you and cleanse your body. Once you wear it, the chakras start working and you will have a sense of balance. Agate Export brings you this pendant at a reasonable price. Flower - Star Chakra Pendant.